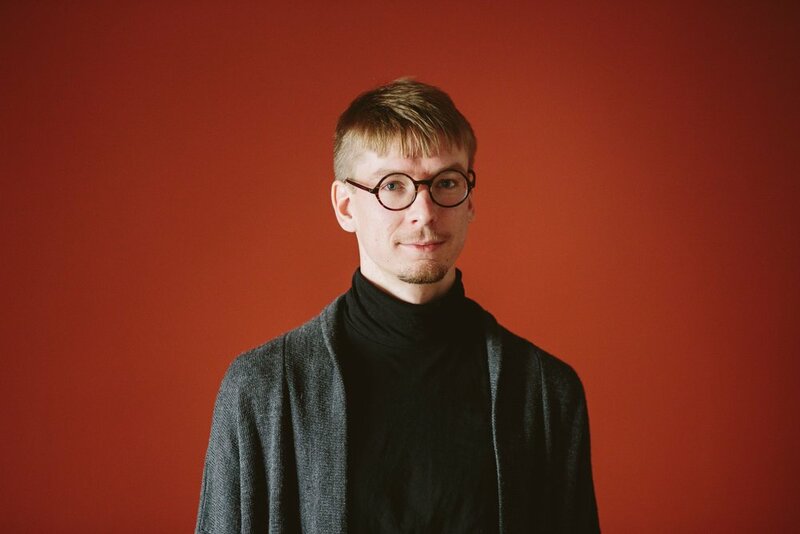 Krists is the 2019 recipient of the Seikilos Focus Fellowship, awarded to a composer. Krists Auznieks is a New York based Latvian composer. His quintet “Piano” was featured in The New York Times among the week’s best classical music moments. His opera NeoArctic, co-written with British techno producer Andy Stott, won Danish Reumert Prize and will have its US premier at The Kennedy Center in 2019. Recent commissions include works for Atlanta Symphony, choral pieces for Capella Amsterdam and Latvian Radio Choir, a guitar concerto for Sinfonietta Riga, a percussion concerto for Jisu Jung, a concert length work for New York based Amalgama, and a collaborative installation to be featured at The Prague Quadrennial 2019. Auznieks’ music has been performed at The Walt Disney Concert Hall (Los Angeles), The Royal Danish Theatre, Beijing National Arts Centre, Shanghai City Theatre, Amsterdam’s Muziekgebouw, The Southbank Center (London), Théâtre Maisonneauve (Montreal), The Kitchen (NYC), National Sawdust (NYC), Chassé Theater (The Netherlands), Cultuurcentrum Hasselt (Belgium), Théâtre De Nîmes (France) and featured in Gaudeamus Muziekweek (Holland), Aspen Music Festival, American Music Festival (Albany, NY), MATA 2017 (NYC), Arctic Arts Festival (Norway), UNESCO International Rostrum of Composers in Finland, European Capital of Culture Aarhus 2017 Festival (Denmark), and Chelsea Music Festvial (NYC). He has worked with Sandbox Percussion (NYC), David Kweksilber Big Band (Holland), Antico Moderno (Boston), Yale Philharmonia, Orkest de Ereprijs (Holland), pianists Robert Fleitz and David Fung, guitarist Jiji, and percussion virtuoso Jisu Jung. Recent works include Crossing for orchestra, commissioned by Aspen Music Festival and Robert Spano, premiered by Aspen Philharmonic Orchestra and Patric Summers, as well as works for Latvian Radio Choir, Albany Symphony musicians (NY), Yale Percussion Group, and two massive concert-length works for Contemporaneous (NYC) and Sinfonietta Riga (Latvia).